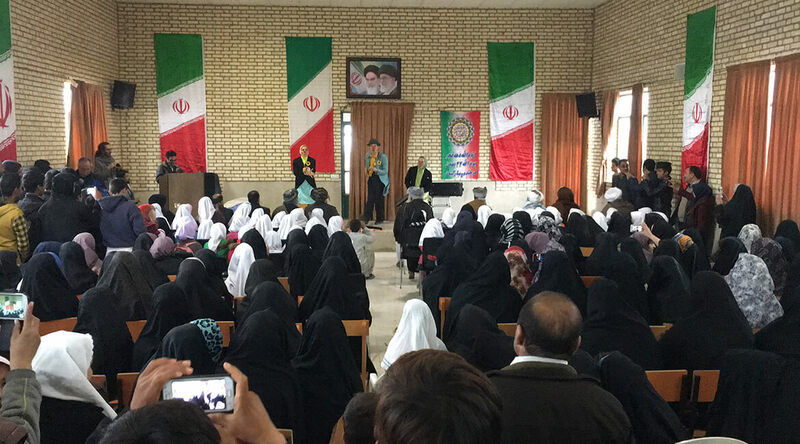 JOY IN IRAN accompanies the roadshow of the artists Susie Wimmer, Andreas Schock and Moni Single from “Clowns Without Borders” to various Iranian aid organizations for orphans and street kids, hospitals, psychiatric clinics and refugee camps. 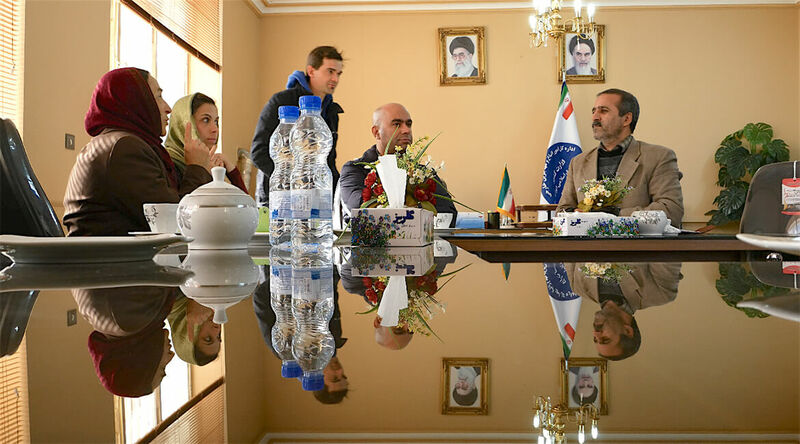 The film recounts not only intense human encounters but also the almost unbelievable story of the Iranian tour guide Reza Abedini. 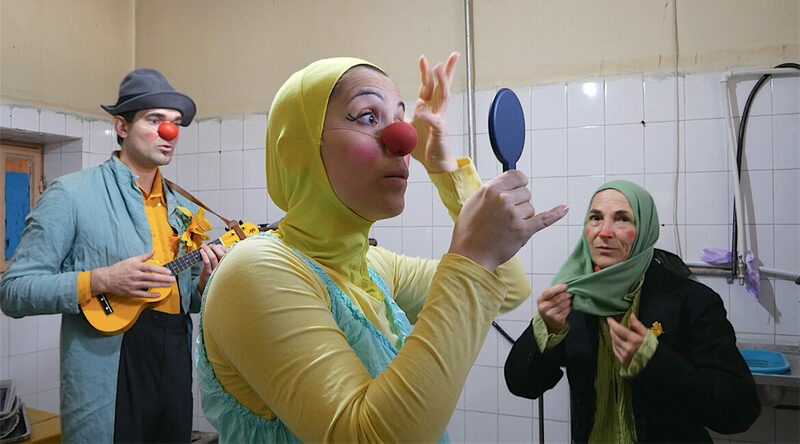 Travelling with the German artists, the smart guy from Tehran becomes infected with the “clowns-virus” and – in the end – performs in front of his own people as a new born clown. 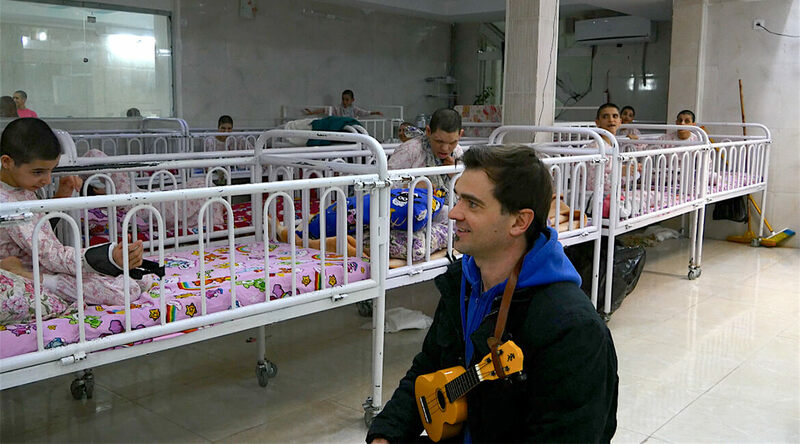 JOY IN IRAN is a cinematic reflection about altruism and the healing power of humor and joy – in Iran and elsewhere on our planet. The film sketches a very human portrait of this controversial country which is again in the focus of worldwide media coverage. WALTER STEFFEN was born in 1955. 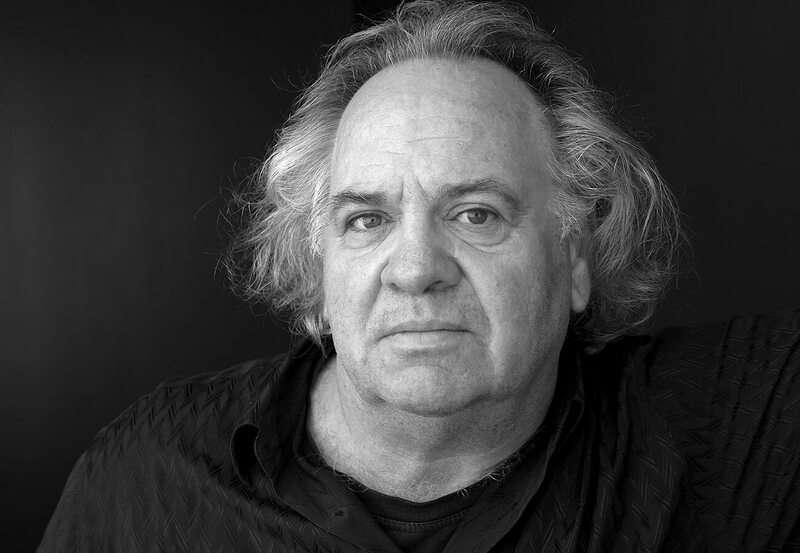 Active as a scriptwriter, producer and director, a selection of his films includes: BULLDOGS (2007), END OF THE LINE SEESHAUPT (2011), MUNICH IN INDIA (2013), BAVARIA VISTA CLUB (2014), HAPPY WELCOME (2015), and JOY IN IRAN (2018), among others..